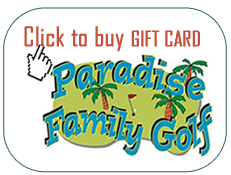 Paradise Mini Golf features a Koi Fish Pond right next to the golf course. Koi are beautiful fish, and are collected and admired by millions around the world. 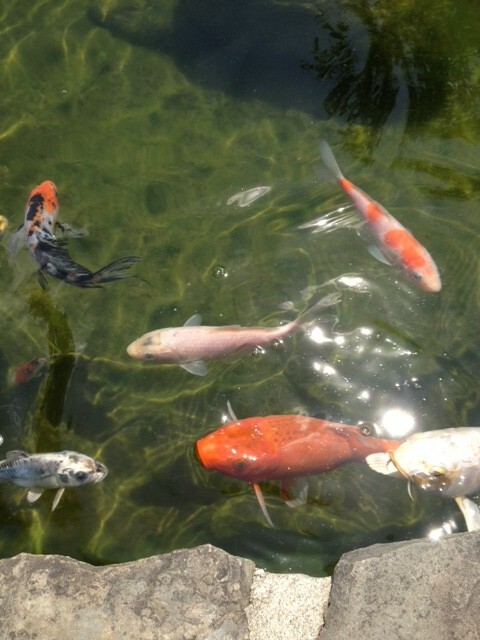 There is a pond-side feeding station, and Koi respond to feeding in a way that is truly delightful. Love the Koi and the course. Fun for all ages, love the Koi fish pond! Great place – love your landscaping and fish pond too. Fun course, attractive setting, especially the fish. Reasonable golf prices. Beautiful course! Fish are a big attraction for the kids!